It may look like weed, and it may be smoked like weed. 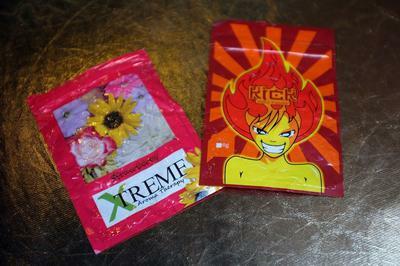 But synthetic cannabinoids — a category of drugs, some of which are legal and go by names like K2 and spice — can be far more dangerous than natural marijuana. 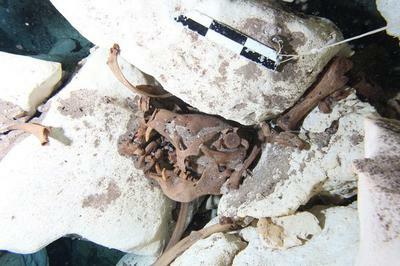 When professional diver Vicente Fito first came across a fairly large skeleton while diving in an underwater sinkhole south of Cancun, Mexico, he thought the bones belonged to a cow. However, something didn't quite add up. 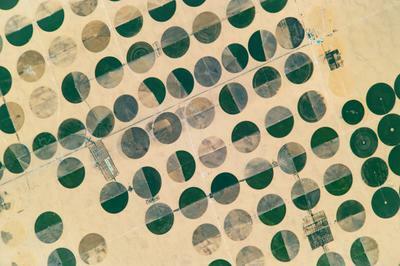 Seen from space, these discs look more like modern art than like potatoes. Beyond the whipping winds, dangerous storm surge and catastrophic floods that typically accompany powerful storms, Hurricanes Harvey and Irma stirred up their fair share of terrors, including rogue alligators, fire-ant "rafts" and a beached spiky-toothed eel. 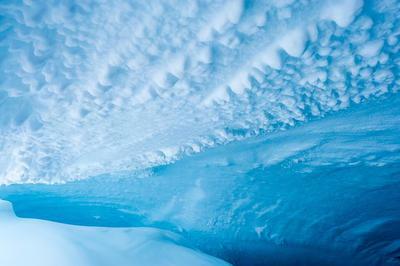 Although the temperatures in caves on the world's southernmost active volcano are closer to those of a summer night than those of a sauna, new research suggests that even this moderate heat may make life possible there. 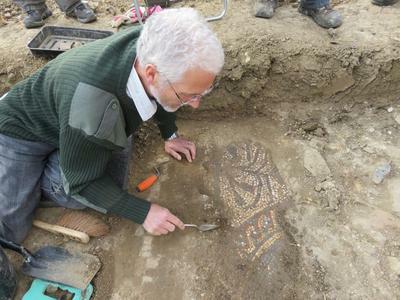 A group of volunteers has discovered a rare Roman mosaic in Boxford, England, that they say is likely more than 1,600 years old. 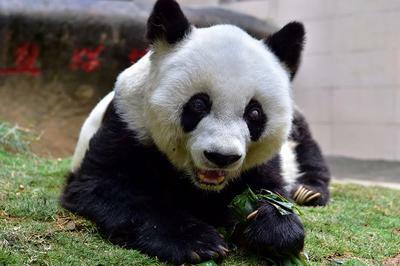 The oldest giant panda in captivity died yesterday (Sept. 13) at the advanced age of 37, according to the state-run Chinese news outlet Xinhua News Agency. 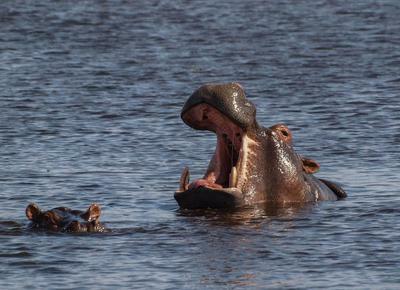 Two territorial hippopotamuses foiled a crocodile that tried to wrestle a wildebeest into a water hole. After tearing through the Caribbean, Irma, the formerly powerful Category 5 hurricane, is now losing strength. 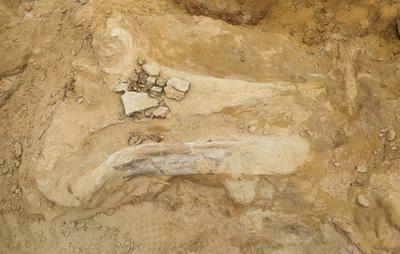 A construction crew in Colorado was forced to stop work on a new fire and police station recently when one of the workers hit something unusual: a pair of bones from a Triceratops that lived more than 65 million years ago. 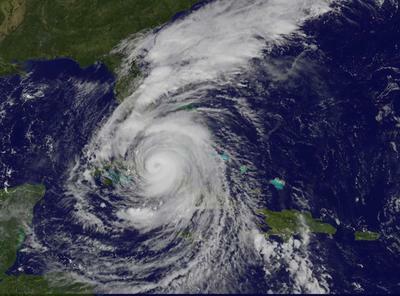 Where Will Hurricane Irma Make Landfall on the Florida Peninsula? 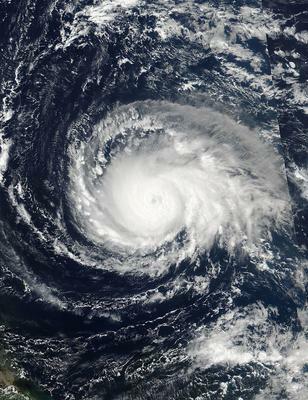 Hurricane Irma barreled through the Bahamas on Friday, Sept. 8. 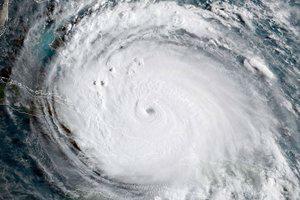 The eye of the storm is expected to continue moving near the Central Bahamas at about 14 mph (22 km/h). 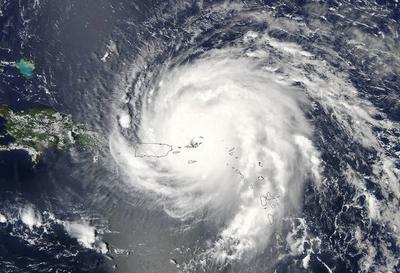 Irma, Jose, Katia. How did such energetic forces of nature end up with these names? 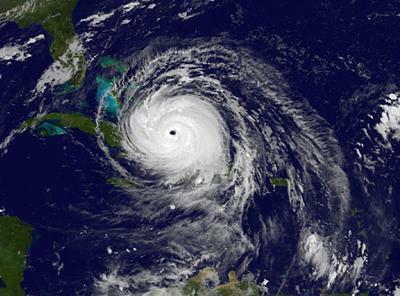 Where Will Hurricane Irma Make Landfall? 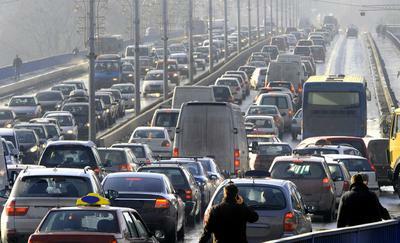 Where is this monster storm headed, and which cities could feel the most devastating impacts? 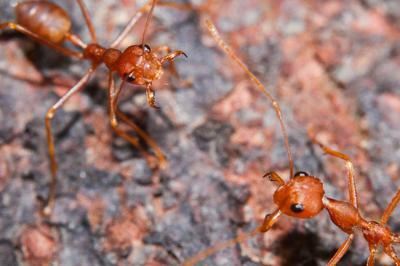 As floodwaters rise in Houston and its surrounding area, fire ants are staging their own type of evacuation, by floating to safety on rafts made out of their own bodies. 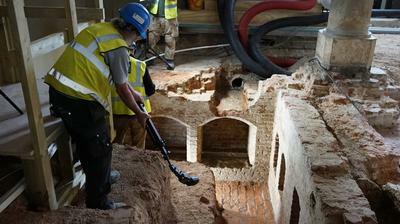 Underground rooms from Greenwich Palace, King Henry VIII's birthplace and a center of courtly life, were discovered earlier this year by a team working on a conservation project at the Old Royal Naval College in Greenwich, England. 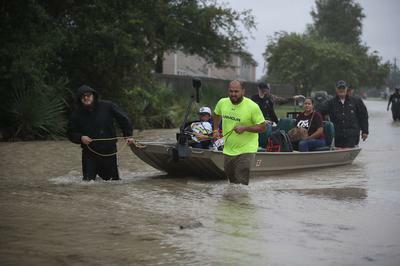 Tropical Storm Harvey, which made landfall as a hurricane late Friday (Aug. 25) near Corpus Christi, Texas, has been battering communities in southeastern Texas with periods of intense rainfall, flooding streets and homes, forcing thousands of people into shelters and killing at least 10 people so far. 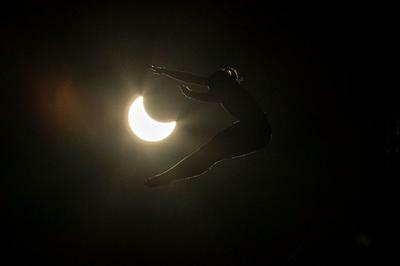 A group of cliff divers created their own celestial spectacle today (Aug. 21) in McMinnville, Oregon, by diving into a tank of water in the darkness of the solar eclipse. The most anticipated celestial event of the year — the solar eclipse — is here, enchanting millions with midday darkness and leading to far fewer traffic jams in many areas of the United States than expected. 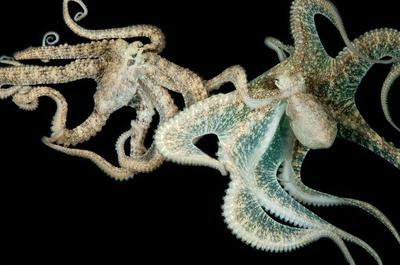 In 2014, one of Roy Caldwell's octopuses went missing.